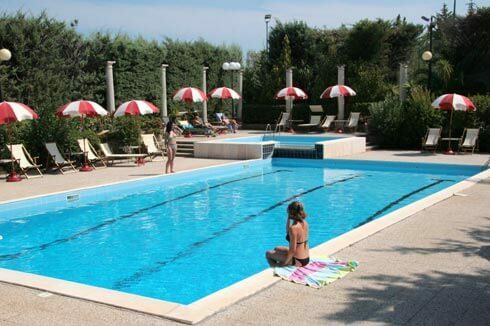 The Residence Villa Agrimare is set in extensive green area of olive trees and vineyards typical of the Gargano. 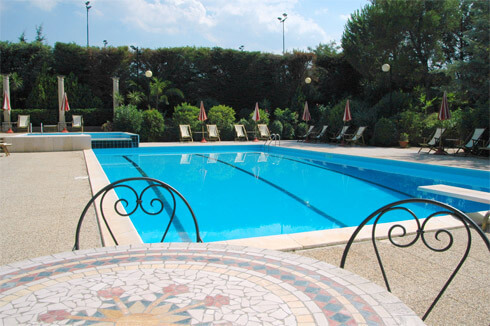 The our swimming pool is surranded by a great variety of plants and flowers, in an envoirmentwhere you can relax, swimm and play with your children in a safe setting. 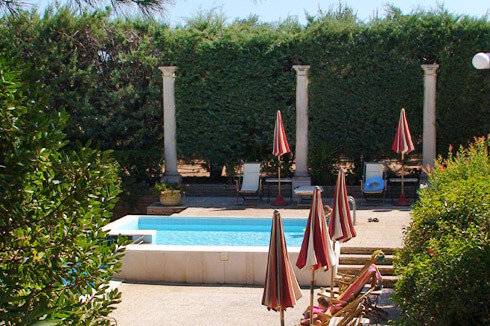 And in this wonderful setting, the 17 m x 10 m swimming pool for adults and the smaller 4.50 m square children's pool, where you will also find a spacious stone sun terrace surrounded by luxuriant gardens.